Product prices and availability are accurate as of 2019-04-24 01:46:14 EDT and are subject to change. Any price and availability information displayed on http://www.amazon.com/ at the time of purchase will apply to the purchase of this product. 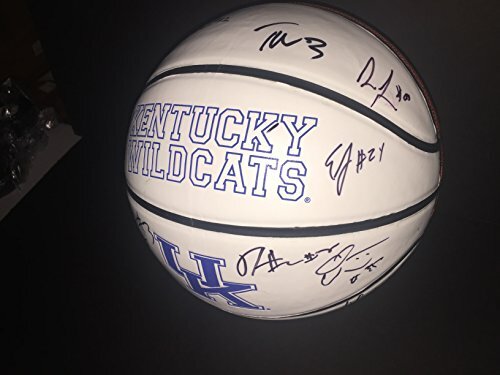 2015-2016 Kentucky Wildcats Multi Signed Basketballw/COA. 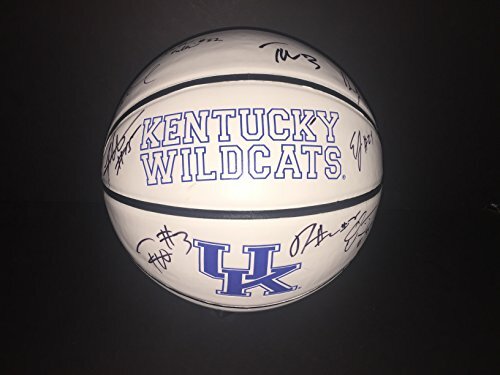 You are bidding on a Wildcats White Panel Basketball signed by members of the 2015-16 Team. 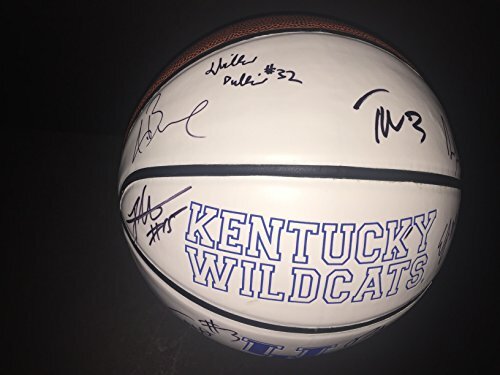 It has been hand signed in person and guaranteed to pass any third party authentication company or your money back. All items purchased will come with a SidsGraphs COA Hologram. 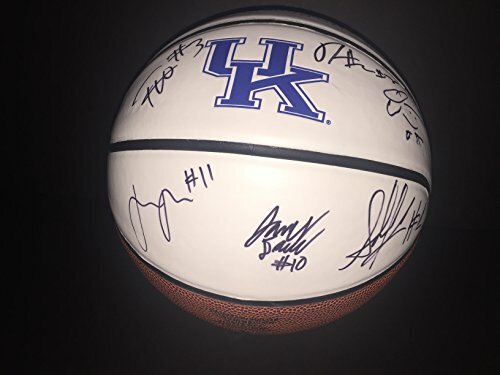 Autograph is 100% Authentic! Comes with Certificate of Authenticity by SidsGraphs Makes a Great Gift!